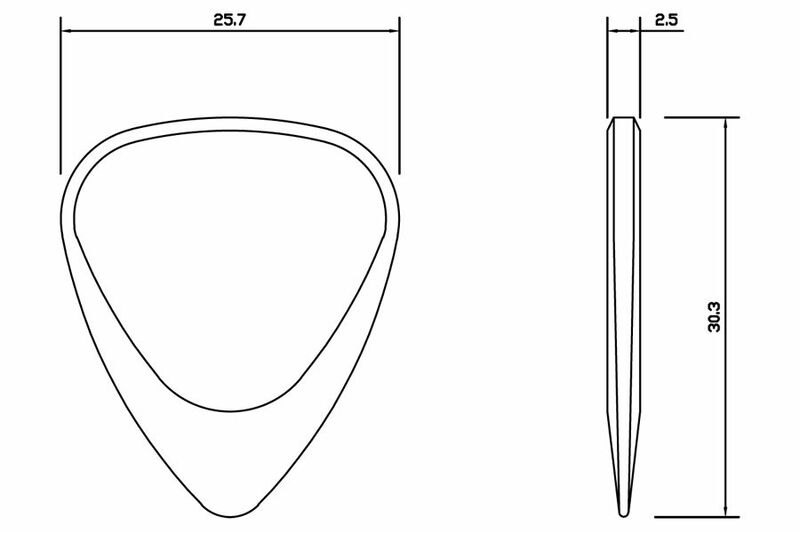 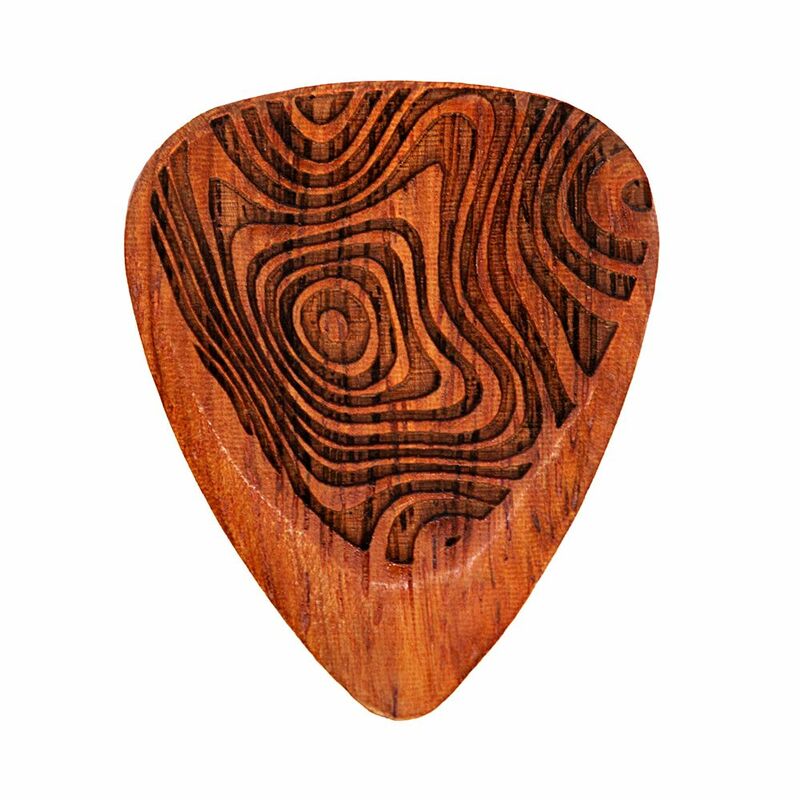 We recommend this Laser Tones Grip for Electric Guitar. 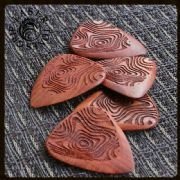 Bloodwood is one of hardest Timbers that we use and has very clear clean tones, which can help to add some brightness to the tone of most guitars. 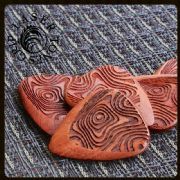 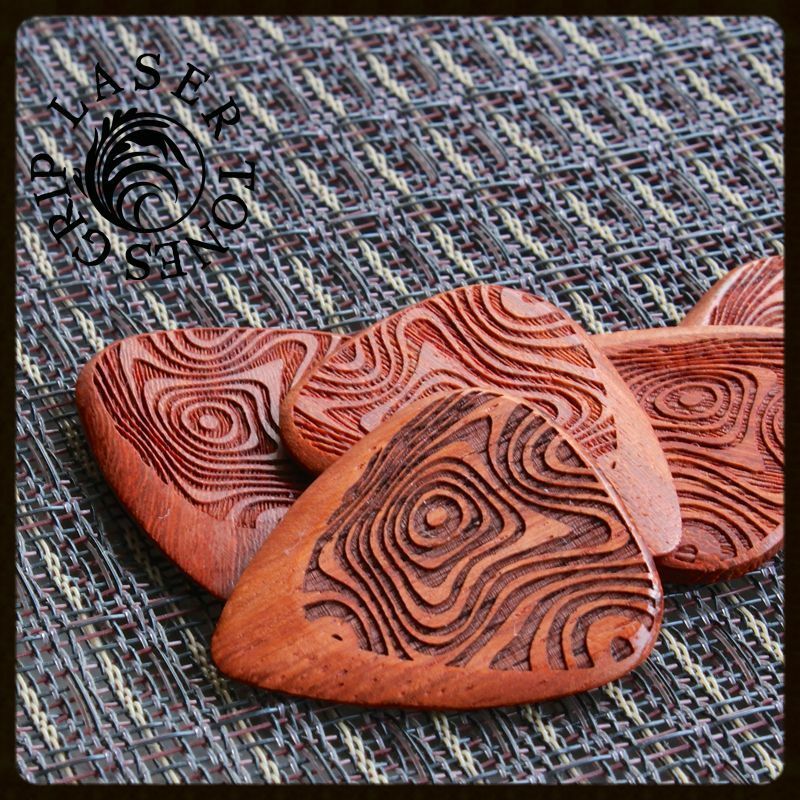 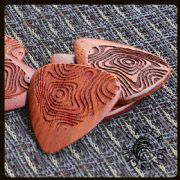 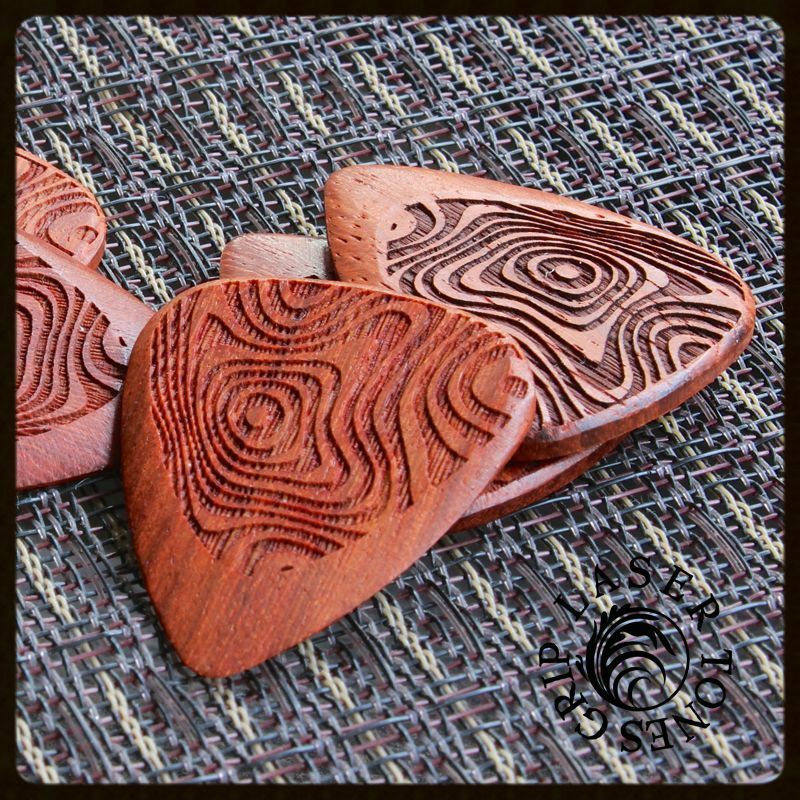 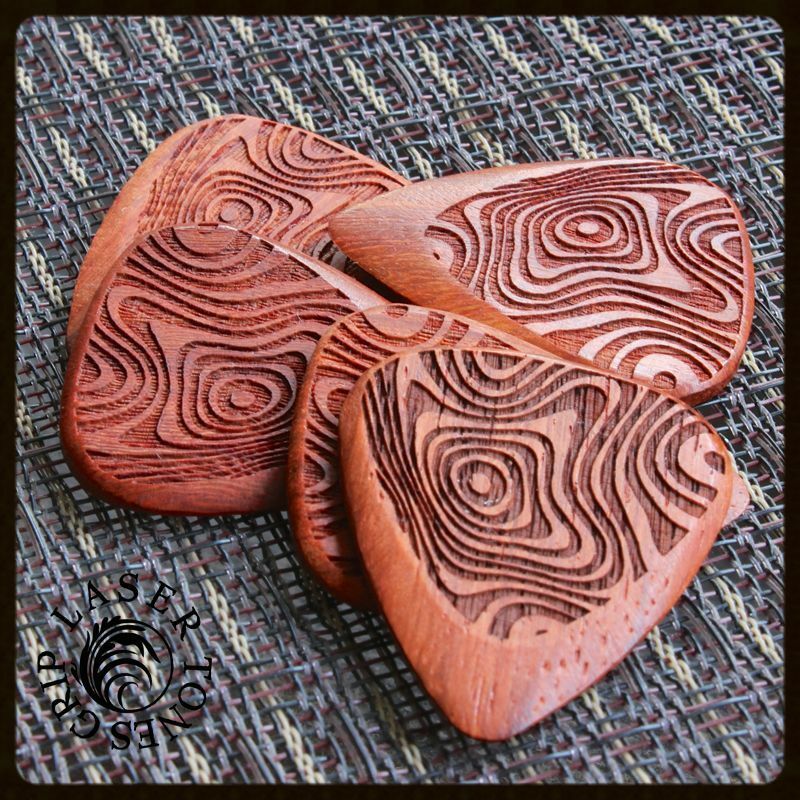 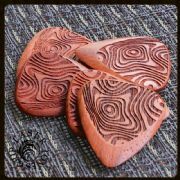 This pack contains 1 Thumb Print Laser Tones Grip Guitar Pick.